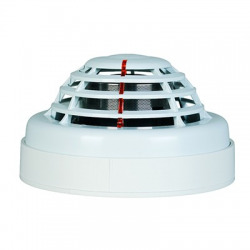 Finsecur CAP112 optical smoke detector wired You can prevent a fire. 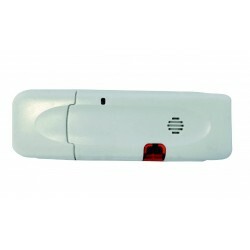 Honeywell Sugar IRPI8EZ infrared detector with immunity to pets Immunity to the animals. 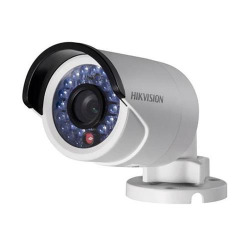 Hikvision DS-2CD2022WD-I 4 IP camera 2MP bullet outdoor IR Perfect to secure a home or business. In accordance with the legislation on the video surveillance. 789,00 € In stock ! Limited quantity ! In stock ! Limited quantity ! 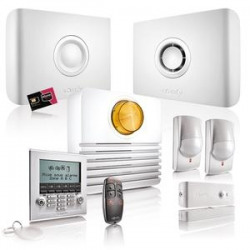 Pack alarm Somfy Protect with outdoor siren Alarm connected smart. 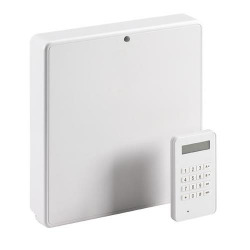 ZIPATILE controller wall mounted Z-Wave Plus all-in-one white. 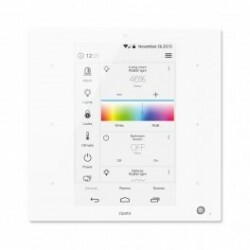 Touch tablet to control your home automation installation. Touch pad under Andoïd! 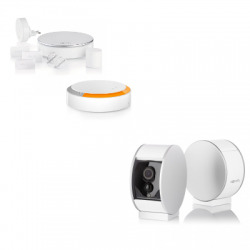 Netatmo NVP-PRO starter kit valves connected to the radiators Make up to 37% savings.New model ! 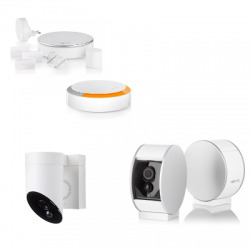 Netatmo NSC01-PRO indoor camera smart New model ! 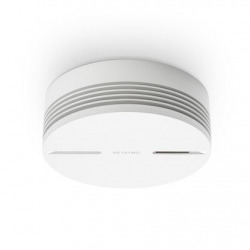 Netatmo NSA-PRO-EN smoke detector intelligent New model ! 72,00 € delivered in 48 hours ! Netatmo NAV-PRO thermostatic valve connected NETATMO valve connected to NAV01-e for the radiator. New model ! delivered in 48 hours ! 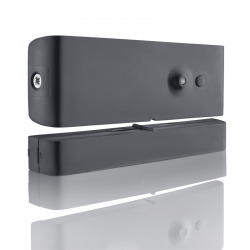 NETATMO - Pack heating connected 3 thermostatic valve Make up to 37% savings. 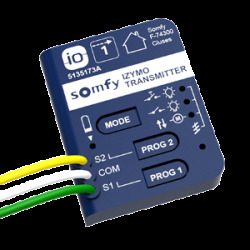 Opening sensor grey Somfy 2401375 . Compatible Protexiom, Protexial, ASR. 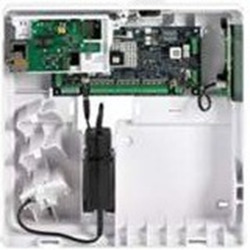 Module Fibaro FGS-223 Z-Wave and More with support for DIN rail. 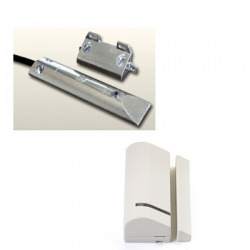 Tahoma, Somfy, Key Z-Wave 1822492 Allows you to perform a Z-Wave network. 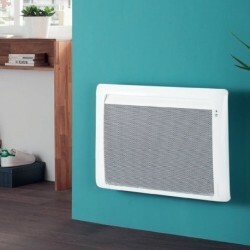 Radiator connected to Atlantic Tatou is a power of 750 watts. Radiator smart. 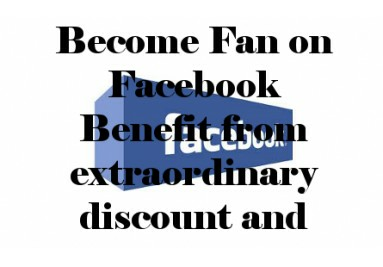 up to 45% savings. Tahoma Siren alarm inside IO. 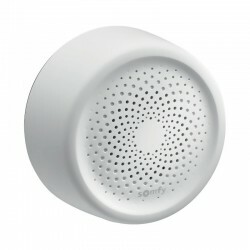 Siren alarm indoor Somfy . Compatible Protexiom, Protexial, ASR. 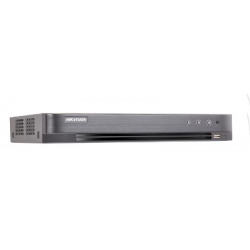 Recorder analog cctv 8ch Hikivision DS-7208HQHI-K1. 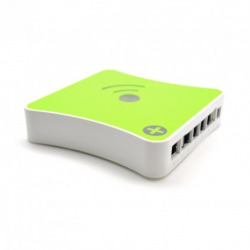 Energeasy Connect - Dongle z-wave. 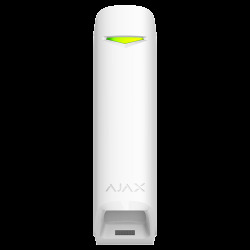 Allows you to perform a z-wave network. 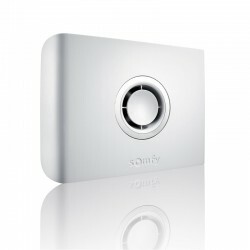 Lock connected Somfy . 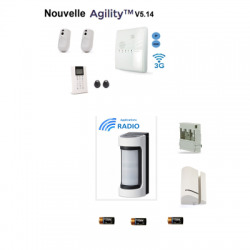 Manage the access of your home with your smartphone. 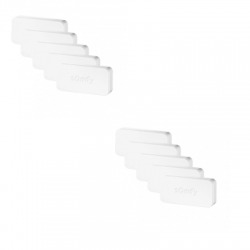 Pack Lock connected Somfy with gateway 2401457 Manage the access of your home with your smartphone. 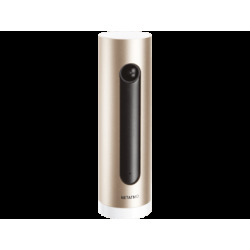 Motion detectors outside Somfy compatible animals. Compatible Protexiom, Protexial, ASR. 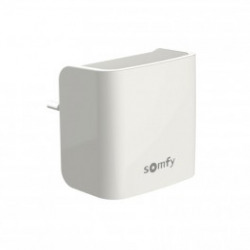 Internet Gateway Somfy. 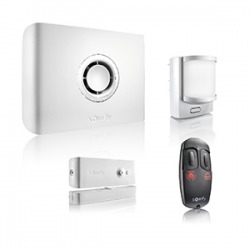 Enables you to control the lock connected Somfy remote. 57,00 € Delivered in 48 hours! 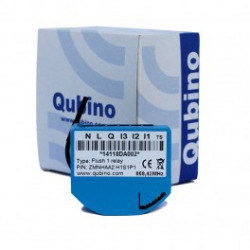 Module Z-wave More Qubino ZMNHCD1 for rolling shutters. Module with energy meter. 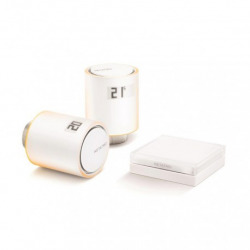 FIBARO FGD-212 dimmer module ZWAVE-PLUS. 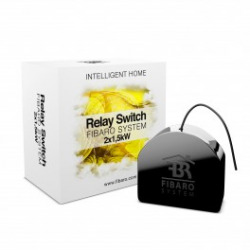 This module home automation FIBARO FGD-212 Z-WAVE+ allows you to command a lighting circuit with dimming. It can also connect to a intérrupteur existing. 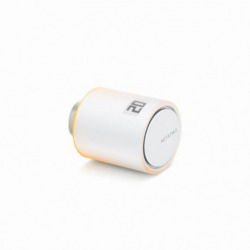 Wall Plug Z-wave Most of FIBARO plug receptacle . This decision gives the energy consumption of the connected device. 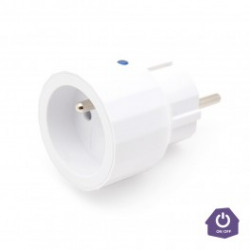 Outlet, Z-wave Plus type E for France. 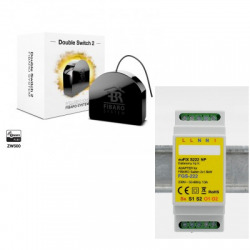 Qubino dimmer module ZMNHSD1 Z-wave More . 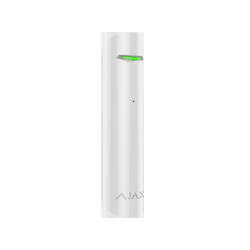 Allows you to vary the intensity of an electric circuit. Module DIN rail. EVERSPRING - USB Controller Z-Wave More. 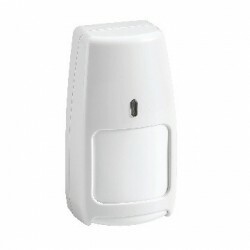 FGS-222 micro-module Z-WAVE FIBARO allows you to control two circuit lighting mode ON/OFF. It can also connect to double intérrupteur existing. 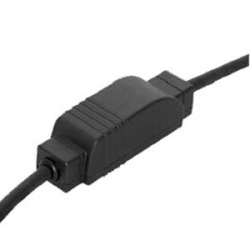 EVERSPRING micro-switch module AN179. 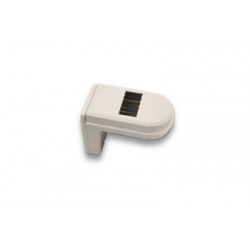 Micro module, ZWAVE-PLUS. 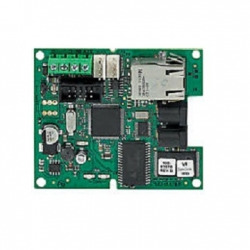 Bypass FIBARO FGB-002 module Z-Wave Plus FGD-212. 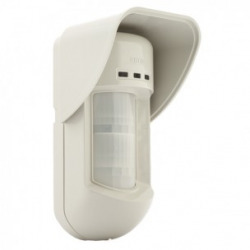 AEON LABS ZW00 MultiSensor 6-in-1. 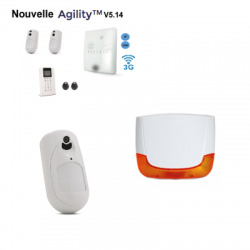 Sensor multi-function Z-wave More. Z_Stick PC-Adapter Z-WAVE AEON LABS to turn a PC into a Z-WAVE controller. 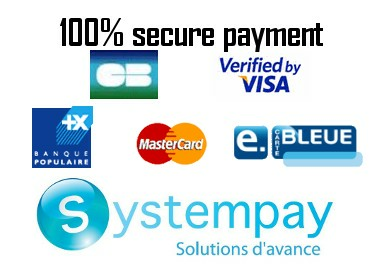 Adequacy with many software. 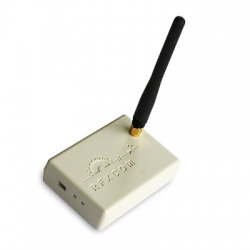 FGS-223 micro-module Z-WAVE MORE FIBARO. 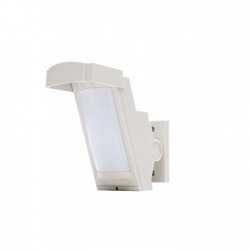 Module FGS-223 allows control of two lighting circuits in ON/OFF mode. 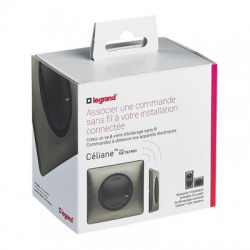 It can also connect to a intérrupteur existing. 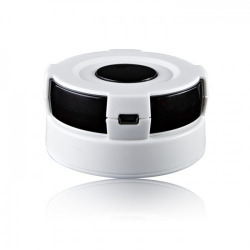 FGS-212 micro-module Z-WAVE FIBARO allows you to control a lighting circuit in ON/OFF mode. It can also connect to a intérrupteur existing. 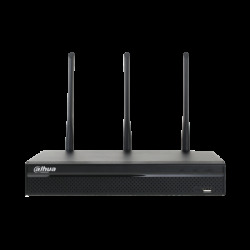 Module DIO 54755 1000 w wireless receiver. 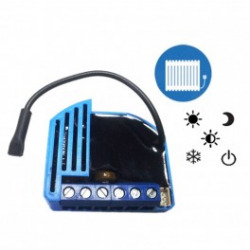 Radio Module DIO to control a lighting circuit. 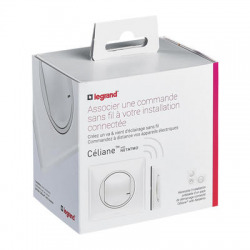 Compatible with all of the box home automation Compatible with LED and fluorescent light bulb! 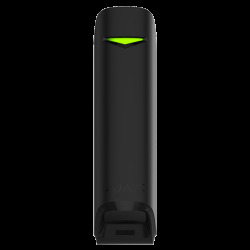 Dongle Z-wave.me USB Z-wave More. Allows you to turn a PC into a home automation controller. 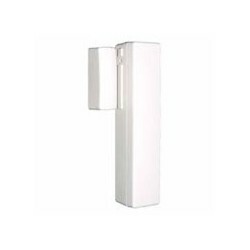 Popp thermostatic valve wireless Z-Wave. For the control of radiator to hot water. With risen temperature. 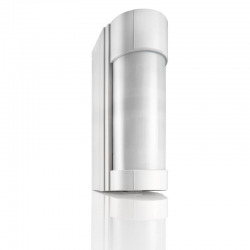 Thermostatic valve Danfoss Living Connect LC13 radiator . Thermostatic valve Z-wave compatible all box home automation. 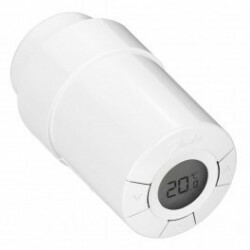 Thermostatic valve ideal for controlling your heating with a simple finger! 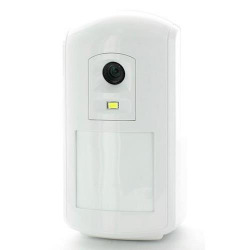 The module Z-WAVE FIBARO FGR 222 allows controlling of single-phase motors in alternating current, such as loss of garage , roller shutters and gates,automatic door... 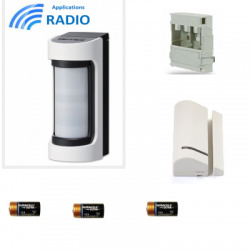 The module Z-WAVE FIBARO fits any existing installation thanks to the wireless technology Z-WAVE. 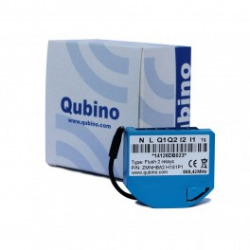 Module Z-wave More Qubino ZMNHAD1 ON / OFF 1 circuits. Module with energy meter. 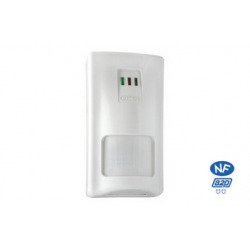 Motion detector Motion Sensor Z-Wave Most of Fibaro FGMS-001-ZW5. 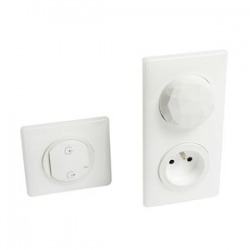 Mini wall outlet switch EVERSPRING AN180-6. 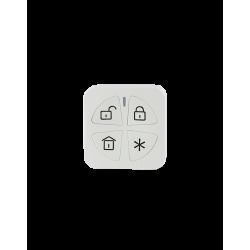 Allows you to control a device in ON/OFF mode. 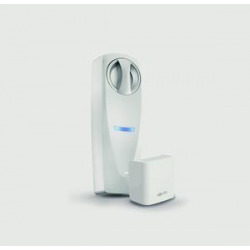 Product 100% compatible Z-WAVE. ZMNHBD1 Module Z-wave More Qubino switch two circuits. Module with energy meter. 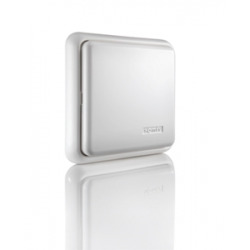 FGS-213 micro-module Z-WAVE MORE FIBARO Module FGS-213 allows you to command a lighting circuit in ON/OFF mode. It can also connect to a intérrupteur existing. 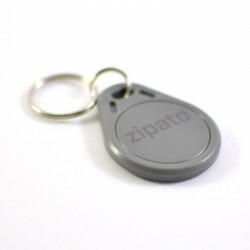 Badge RFID ZIPATO to keyboard to code RFID ZIPATO . 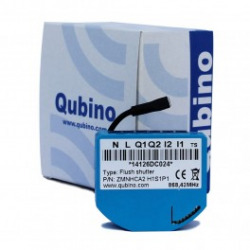 Module ZMNHND1 Qubino dry contact.. Module ZMNHND1 Qubino Z-wave More. Signal repeater Z-wave More ZW117 Aeon Labs. Repeat, and amp the signal..
New box Eedomus More. More powerful,low-consumption built-in audio. 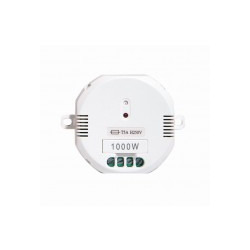 Remotec ZXT-120 converter Z-Wave to IR to control air conditioners. 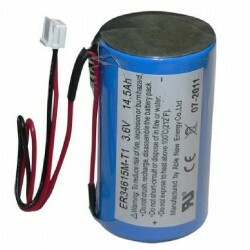 Battery for siren outdoor radio WT4911 ALEXOR. 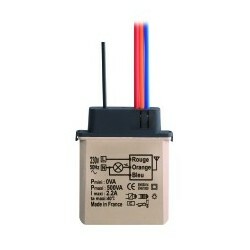 Remote control MCT-234 for central PowerMax. 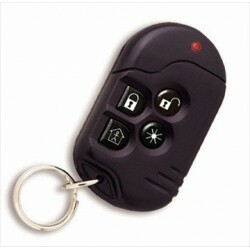 Remote control NFA2P. 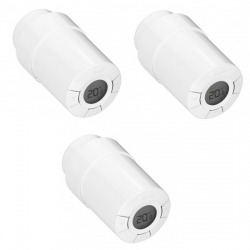 Pack of 3 adjustment valves thermostatic radiator DANFOS LC13. 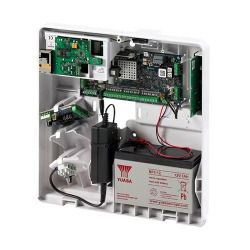 Valve thermostatiqueLiving Connect Z-WAVE compatible any box home automation. 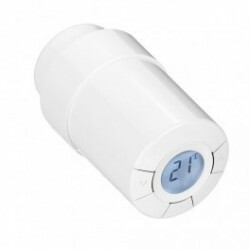 Thermostatic valve ideal for controlling your heating with a simple finger! 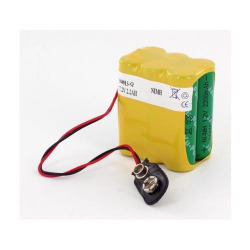 Battery 12V 7,2 Ah for alarm. 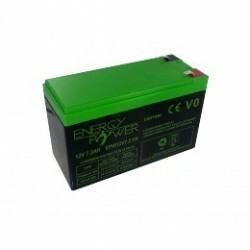 Energy Power battery system rescued. Manufactured by ELECKSON. 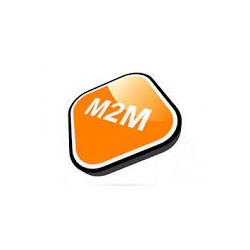 We put our experience of 25 in the installation and integration of computer and electronic system at your service. Our facilities allow us to select the best material.